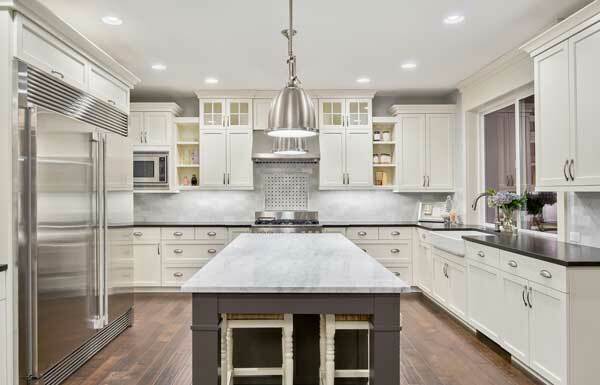 Kitchens are the most important item for homeowners when buying a new home. This is also why kitchens provide one of the best ROI (Return On Investment) when upgrading your home. Do you need a double sink in your master bath? Or a new tiled shower? FRS Construction can help you create your dream bathroom. Whether you're finishing off your basement, adding a man cave, adding an addition, garage, or anything else, FRS Construction can not only complete the project, but we can also help you with the design and layout. If you're creating an office environment from an empty shell, moving walls, or simply updating the existing space, FRS Construction can work with your architect and/or designer to complete your project on time and in budget. We started the FRS Construction division when we saw property owners needed to get back into their home after an emergency. In order to help property owners and facility managers get back in their buildings faster, we started a reconstruction rebuild department. With our quality of work and timeliness, we later found there was a demand with our customers to offer residential & commercial construction services. If you need a kitchen remodel, bathroom remodel, basement remodel, office remodel or any other type of construction or home remodel, FRS Construction can help you. We service the Asheville, Hendersonville, Brevard, NC and surrounding areas.